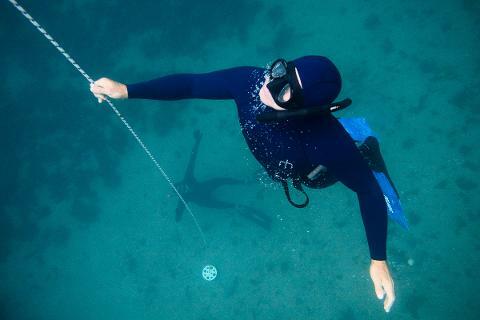 Join an extended guided 3-hour freedive tour for experienced qualified freedivers on the stunning Mornington Peninsula in Victoria. In the right conditions the tour will extend into Bass Strait and seek out formidable locations along the ocean coast (4-15m depth), on occasion searching for wrecks such as the J4 Submarine (-26m) and HMAS Canberra (-30m), as well as touring reef systems and significant underwater and coastal features. 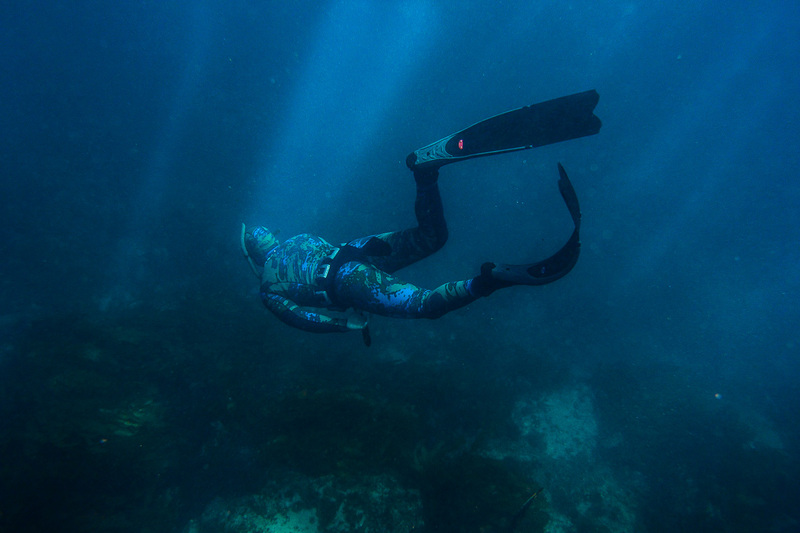 Strong, experienced and adaptable freedivers will revel in these adventures as it hones your all-rounder status as an apneist. 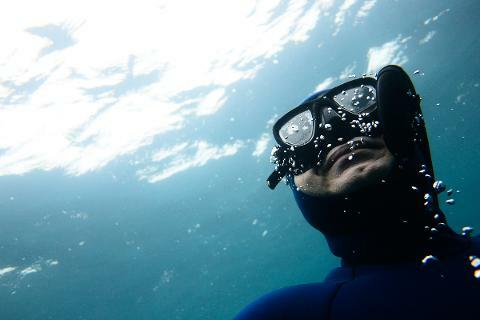 Freediving in buddy pairs, you will freedive safely drawing upon your certification training. Your experienced guide will ensure the adventure continues throughout the tour. The tour departs from the pier in Sorrento, original land of the Boonwurrung people, site of the first European Settlement in 1803, and passes beneath the up to 20-million year old unique calcarenite cliffs of the Mornington Peninsula National Park. Beneath the water lay the vast chain of the Great Southern Reef and its unusual yet often majestic marine life. Extending around Australia’s southern coastline is a series of reefs holding some of the most productive ecosystems on the planet. The Great Southern Reef features extensive kelp seaweed forests that support many marine species that are not found anywhere else on Earth. 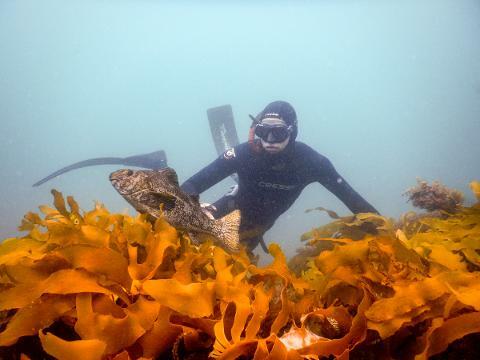 Home to a variety of marine life including fur seals, zebra fish, little penguins, bottlenose dolphins, rays, giant cuttlefish, spider crabs, sponges, kelp and seadragons. 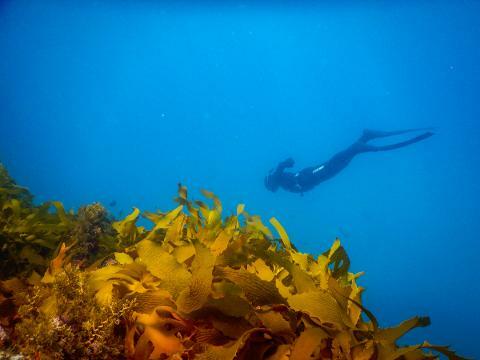 Should the tour be unable to enter Bass Strait due to sea conditions, the tour will revert to a Bay tour, visiting sites ranging from Lonsdale Reef, Pope’s Eye Marine Park, Chinaman’s Hat, South Channel Fort or Point Nepean Bay. Tours will be tailored to experience the best conditions and sites on the day. The Bay here is beautiful with sandy beaches and exposed coastal cliffs. The water is generally cleaner and clearer and in summer months reaches temperatures up to 21 degrees. Your friendly crew will guide you as you explore the incredible diversity and magic of our mysterious underwater world.